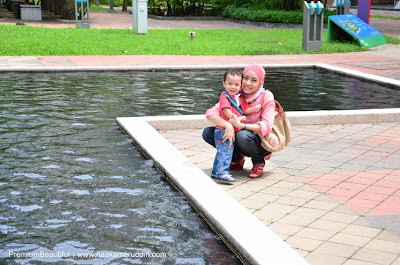 Last 2 weeks, we were supposed to visit AQUARIA KLCC with Danial. Unfortunately..terbangun lambat, at 12pm baru sampai..n orang dh berkerumun ramai sgt2! 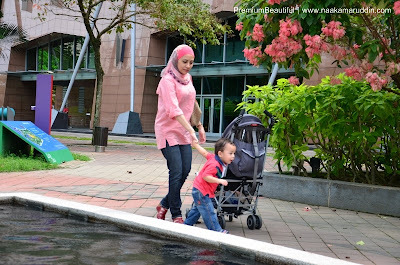 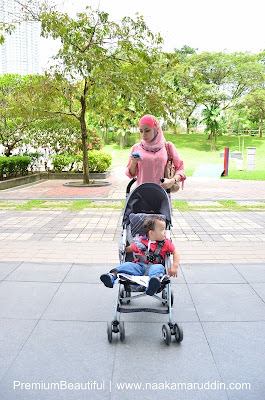 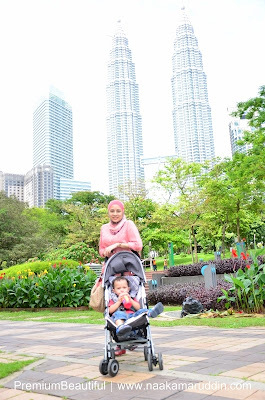 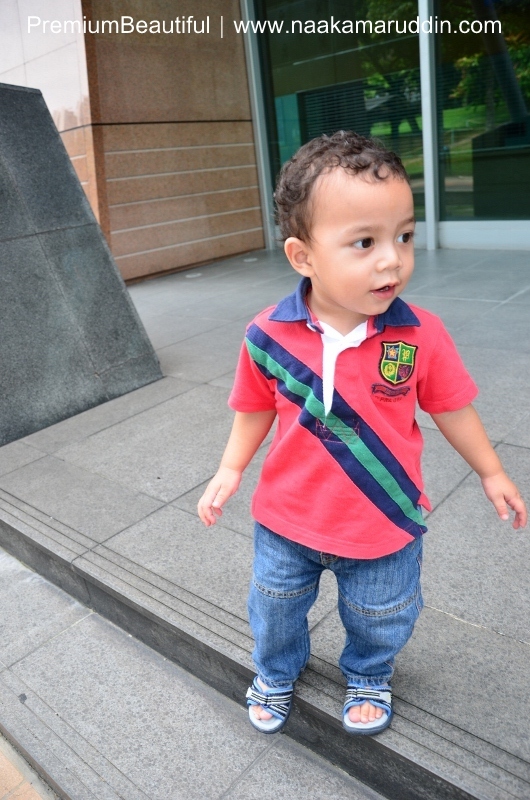 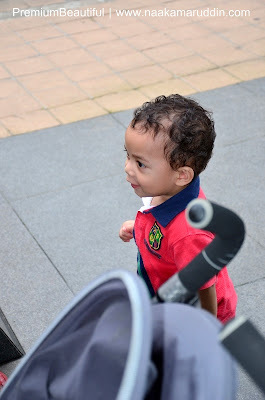 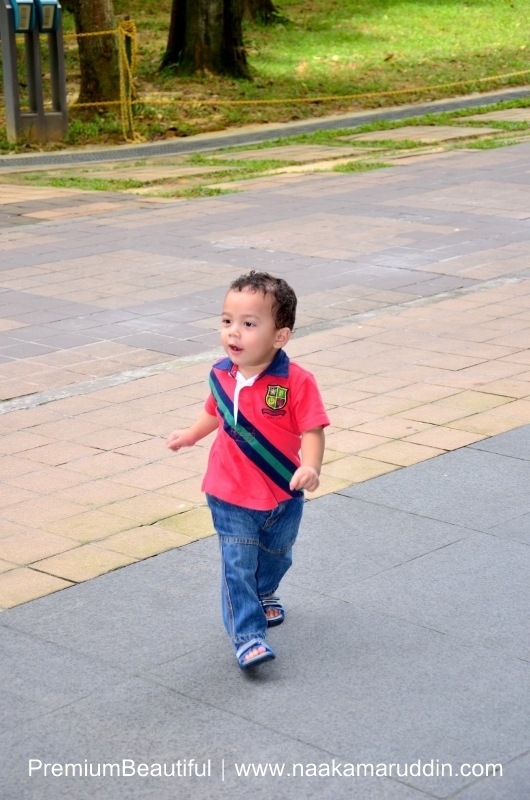 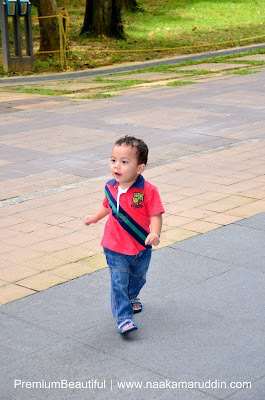 After that, continue shopping at klcc jer n mkn2..
DIKAULAH RACUN DAN PENAWAR HATI MOMMY and DADDY!!! Danial's checking out his pictures! 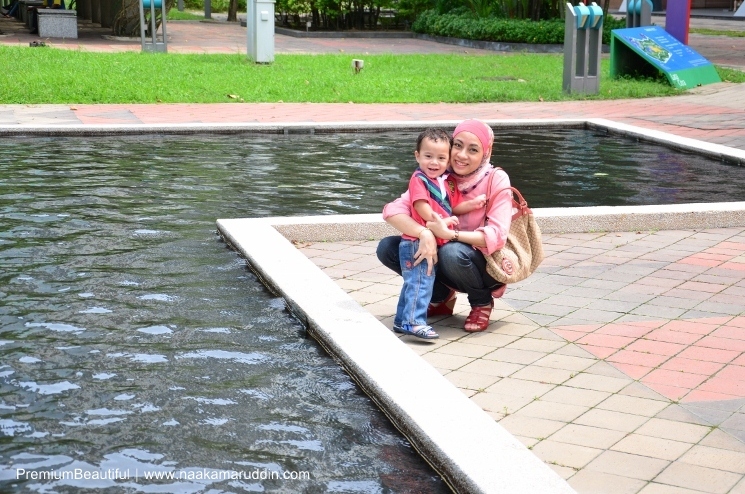 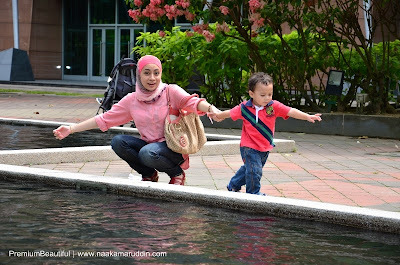 and looking forward for next outing to Aquaria,KLCC.